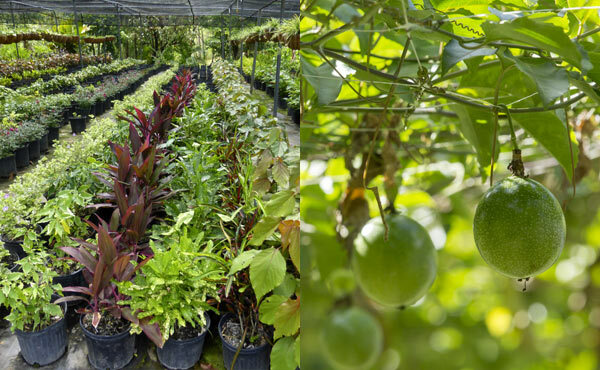 Guests at Jade Mountain are able to visit our organic farm Emerald’s located in the Soufriere hills, approximately 20 minutes away from the resort. A visit to Emerald Farm can be combined with a tour to the Sulphur Springs and Botanical Gardens which all together will take about 3-4 hours. 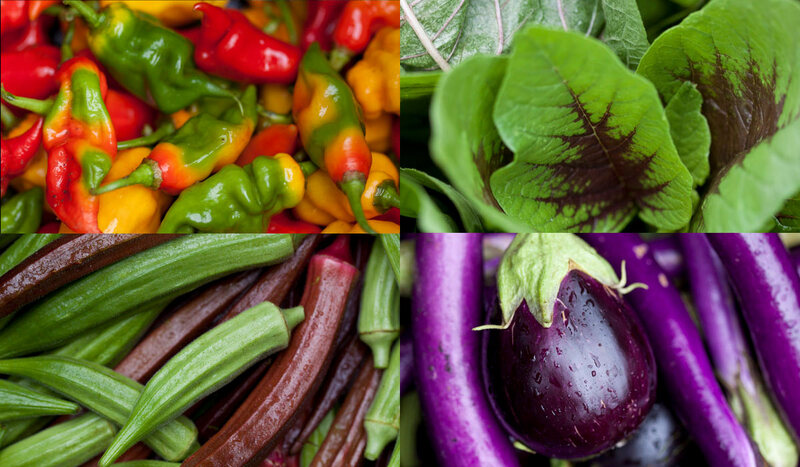 Since 2007 Emerald Estate has been growing organic produce - from vegetables, micro greens, salads to fruits, spices, nuts and herbs- for the resort kitchens, under the supervision of consulting chef Allen Susser, taking the farm to table concept to a completely new level. There are over 1000 cocoa trees providing the cocoa beans used in the resort’s own chocolate production. There is also a myriad of flowers and ornamental plants and soon, an orchid house.